On Alexander Zoltai’s generous site an interview illuminates the Call that imposed the discipline, and left little choice about the Life. Visit to understand the insanity! Thanks so much Philippa – I commented on Alexander Zoltai’s site. I saw it Susan and I replied there too. I commented to Alexander’s interview on his site. 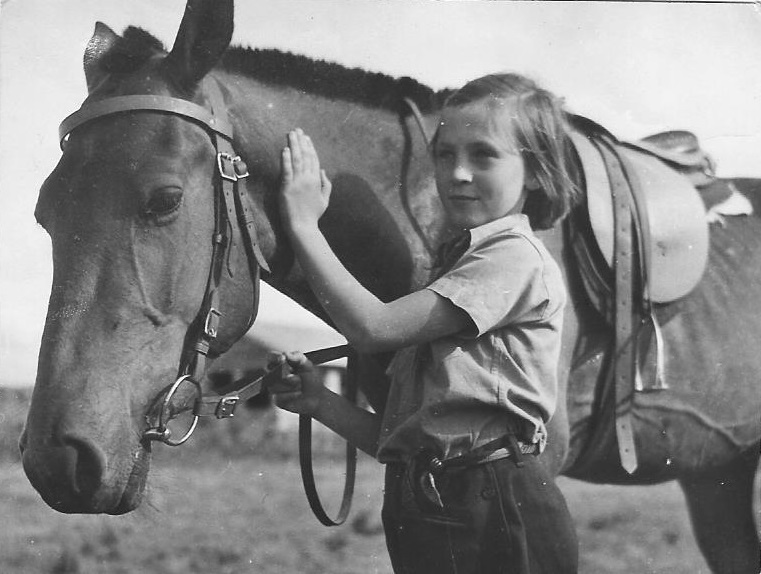 Here, I love the image of your nine year old self with the horse Noel at your side. Next Next post: Defining the Gulf: The Debate: Writers seeking Readers. At what Cost? To Both?